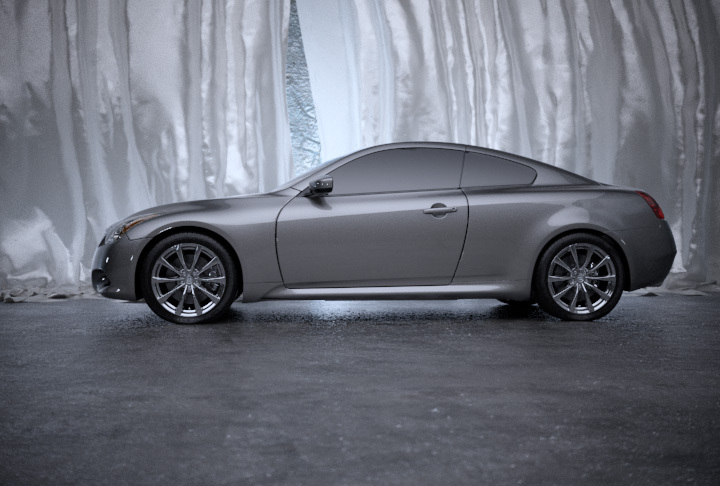 9K9 was asked by TBWA/Chiat/Day’s interactive media arm Tequila to create this computer generated rendering of the G-Coupe and environment to perform a “Test” of a proposed advertising campaign for Infiniti. 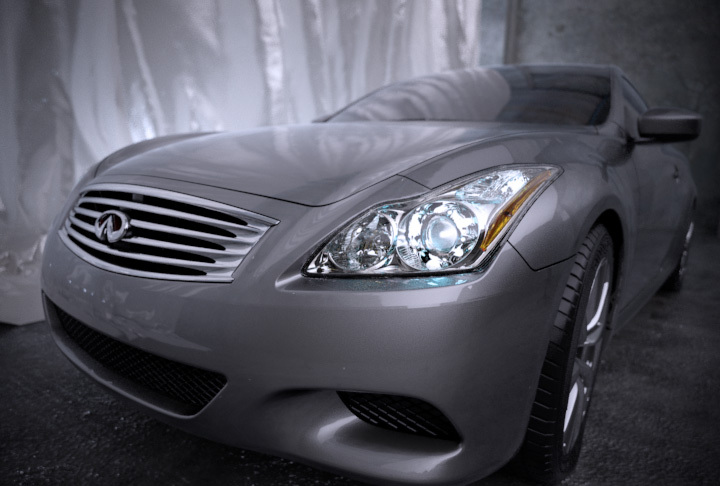 Some of the key requirements of this spot are a photo-realistic vehicle in a photo-realistic computer generated environment that authentically represent the Infiniti brand — i.e. 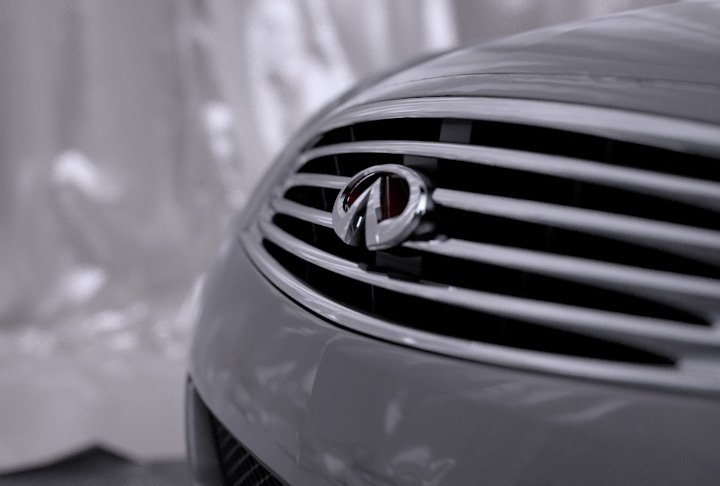 quality, comfort, and sophistication. 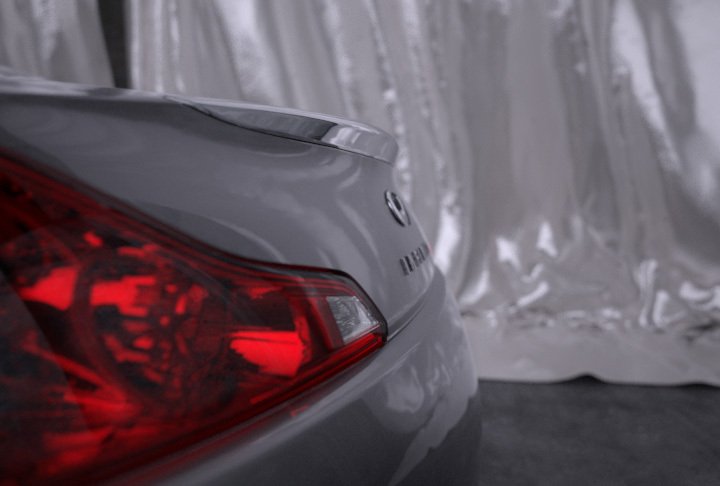 Infiniti was impressed with the results of all the test spots we created and they ended up using one of the other “Test” renderings for advertisements throughout the model year.